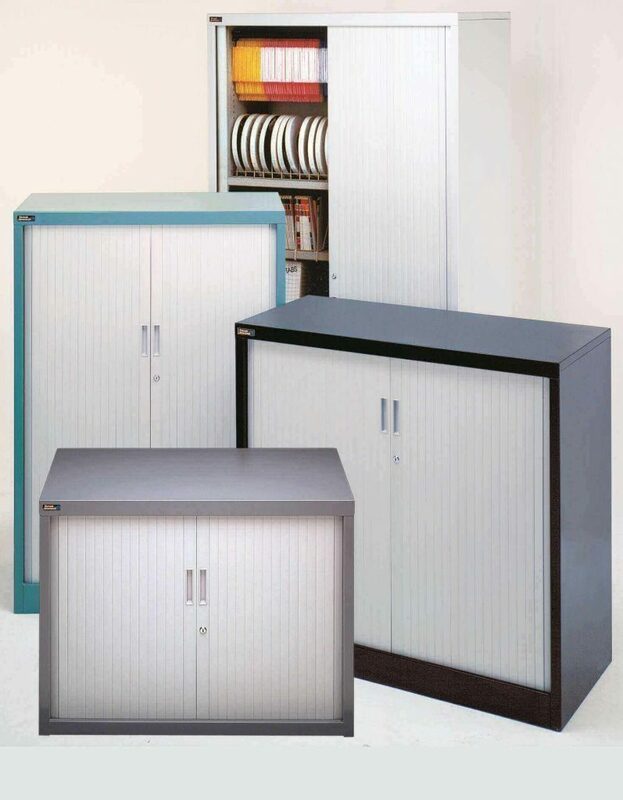 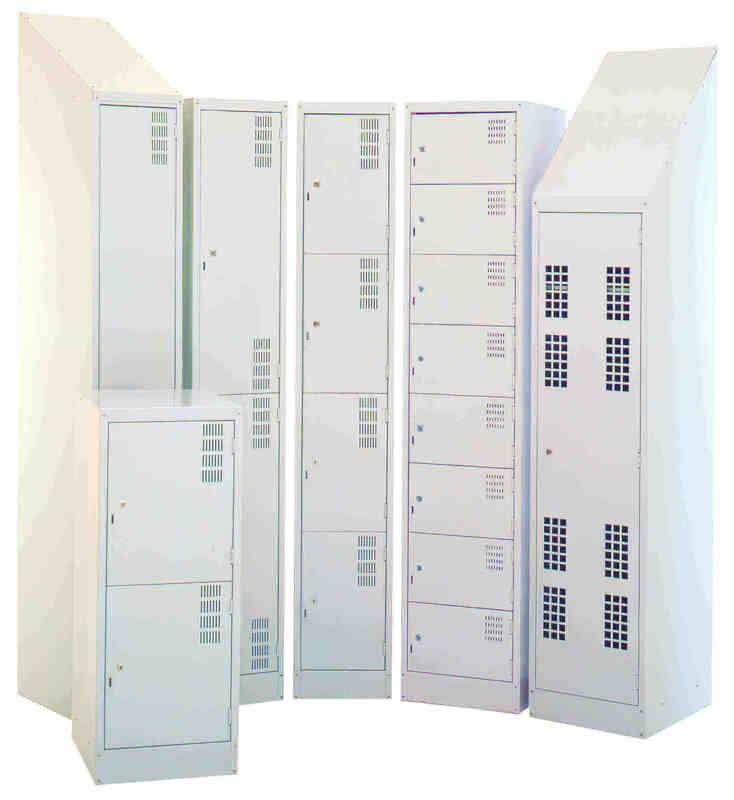 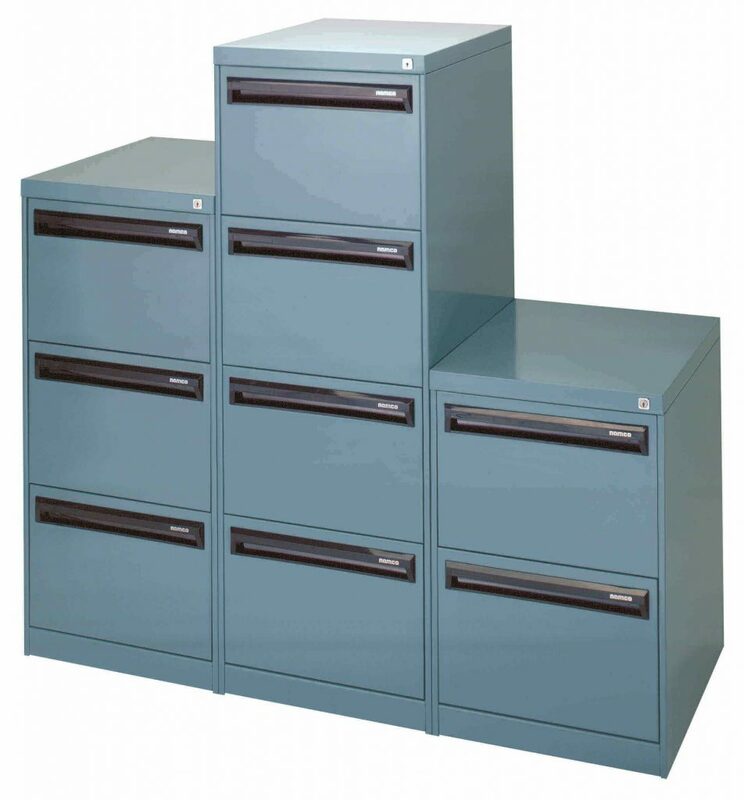 Able Storage is a premium supplier of a range of industrial storage cabinets, lockers, and cupboards in Melbourne, Victoria, and across Australia. They are in high demand among our clients for their superior quality, excellent flexibility, and structural stability. 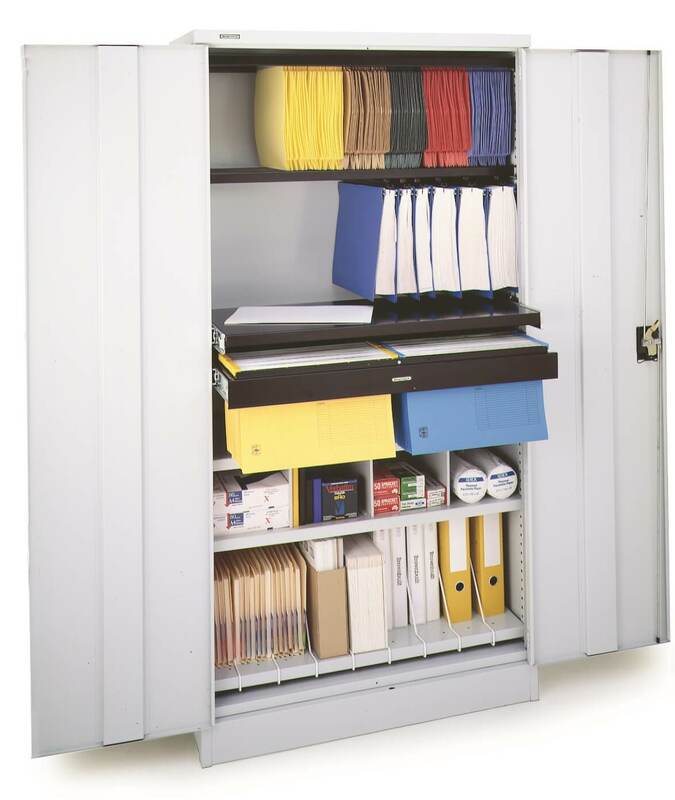 For more information and queries on our wide ranges of lockers and cabinets, feel free to contact Able Storage on (03) 9305 3676.